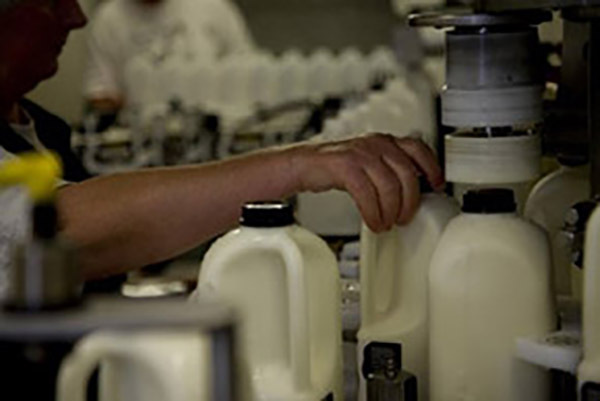 Most milks are pasteurised and homogenised. While pasteurisation is important for health reasons, homogenisation is just for appearances. The natural milk fat molecules are infused under great pressure into suspension, creating a liquid that just looks like real milk. This milk is not homogenised. 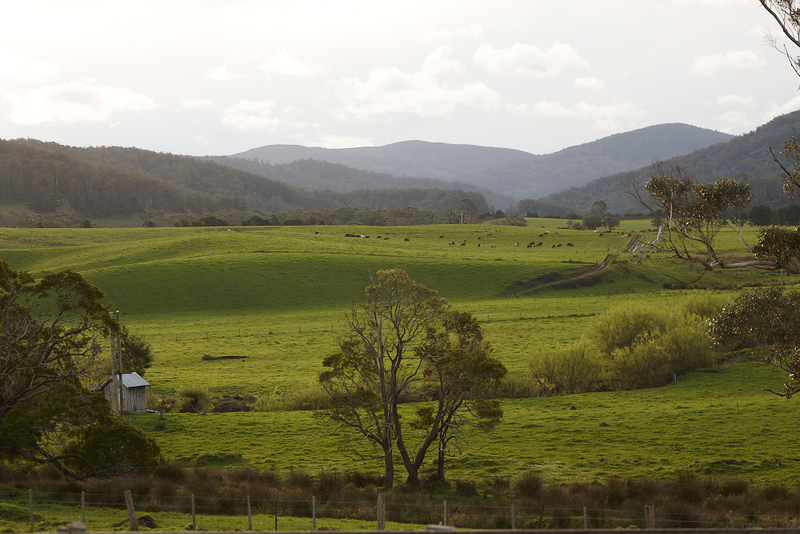 It is pure and natural fresh from the lush pastures on Pyengana, Tasmania. The cream is as it naturally comes and you can enjoy it, or easily spoon it off the top if you wish. Either way, the real taste will still be there. Non–reduced fat milk is recommended for young growing children. This is milk just how it should be. Nothing added and nothing taken out. 100% natural. Pyengana Real Milk is 100% natural — nothing is added, and nothing is taken out. 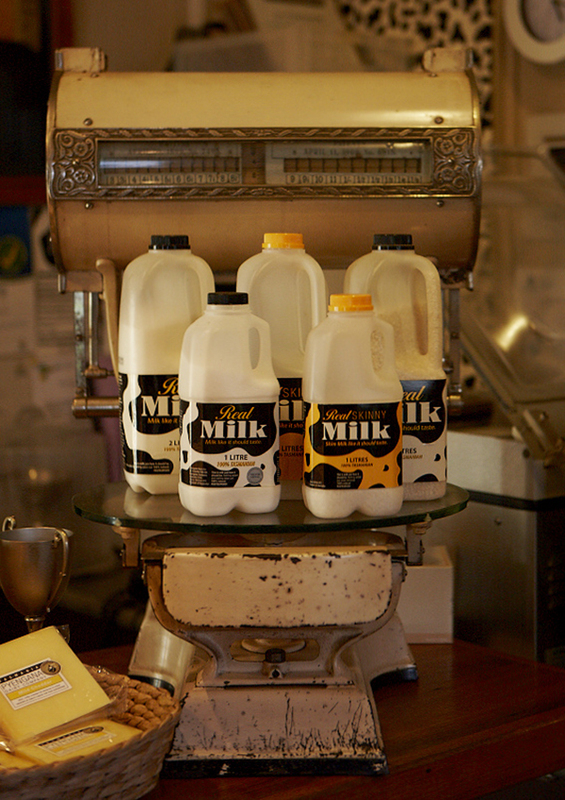 Apart from being pasteurised (heated to kill bacteria) the bottled product is exactly as it comes from the cow. 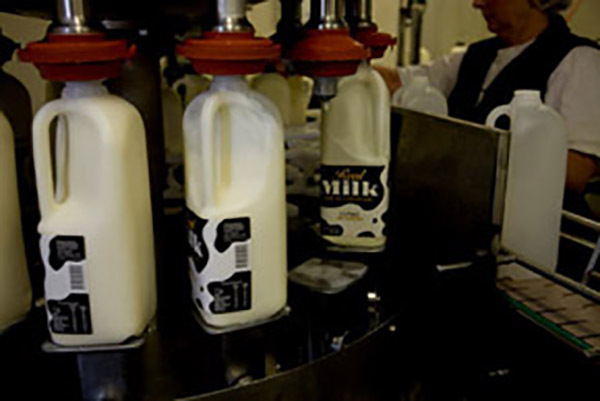 Most milk available to buy in Australia has been homogenised — the milk is placed under very high pressure to infuse the natural fats into the liquid to make it look more consistent. Pyengana Real Milk is not homogenised, which means the natural creamy texture is retained, and some of the cream will float to the top of the bottle while it is sitting. Simply give the bottle a good shake before each use to disperse the cream, or spoon it off the top to use elsewhere, leaving you with a reduced fat milk. 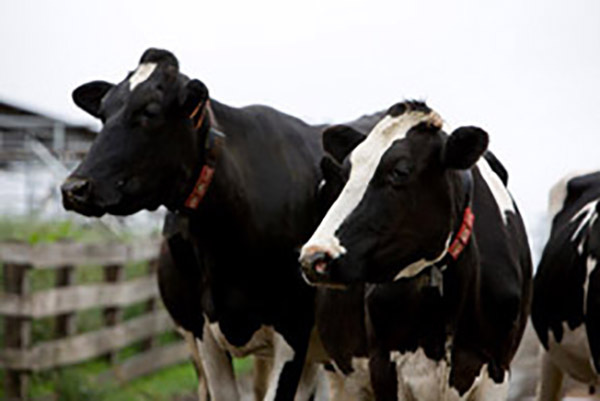 All Pyengana Real Milk comes from our cows on our farm – we are responsible for the entire production lifecycle, which is something very few producers can boast.